Another Bible prophecy being fulfilled courtesy of Russian President, Dmitry Medvedev. Revelation prophesies of a time when there will be a one world economic system. 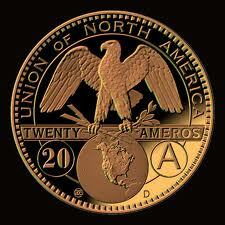 Wake up and smell the coinage, the end-time is now!